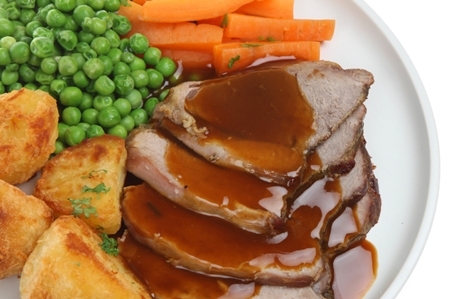 LOST: After the roast beef dinner it was discovered that someone mistakenly took another person’s coat – dark (black) with a London Fog label. Their car keys are in the coat pocket (FORD keys) and they are very anxious to have the keys returned. 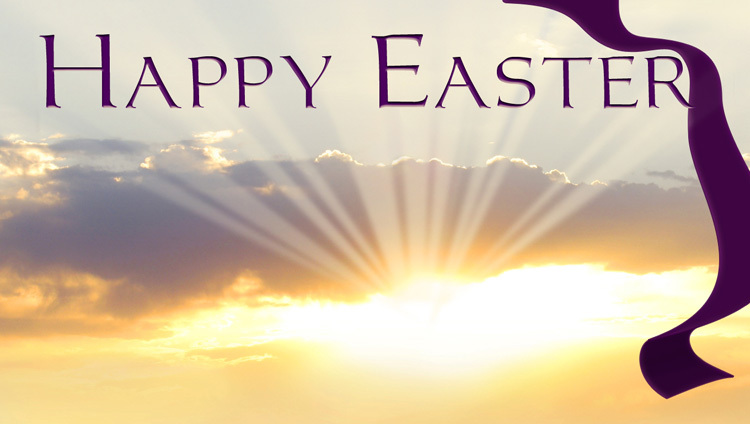 Please call the church office at 902-892-5255. 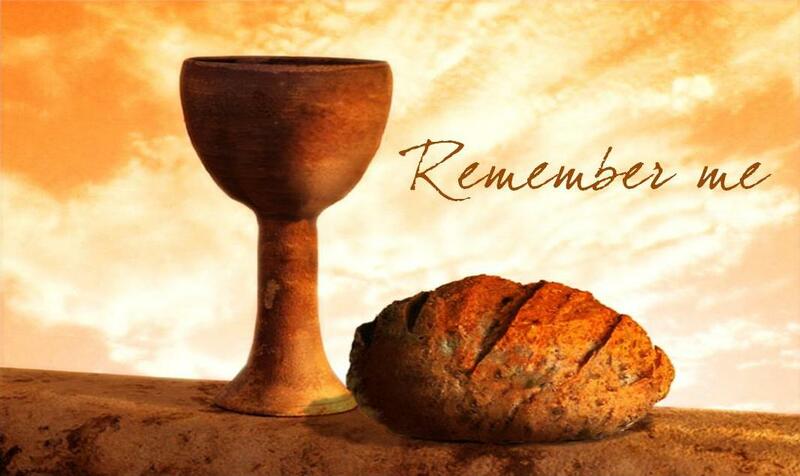 Thursday, April 18 @ 7:00 p.m. Joint service at Park Royal United. Friday, April 19 @ 11:00 a.m. 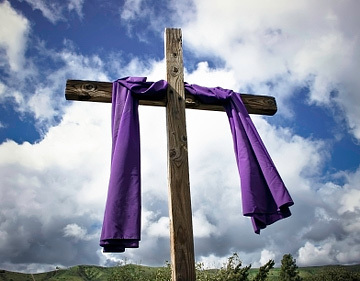 Please join us as we take time to acknowledge the sacrifice Jesus made for each one of us on the Cross. Friday, April 26 and Saturday, April 27 @ 7:00 p.m.
Come help us “raise the roof” with an old-fashioned variety show featuring performers such as The Retrofrets, Judy Lowe, Dave Altass, Tony Buena, Wayne Diamond, Jennie Campbell and Dave Thomson and others, as well as a one-act play directed by Barb Perry. Tickets are $12 for adults, $6 for children 12 & under and are available from Barb Perry 902-368-2620 or by calling the church office at 902-892-5255. A HUGE THANK YOU TO ALL OUR VOLUNTEERS AND EVERYONE WHO BOUGHT TICKETS AND SUPPORTED OUR ANNUAL ROAST BEEF SUPPER — IT WAS A GREAT SUCCESS!! Saturday, May 4 @ 8:00 a.m. 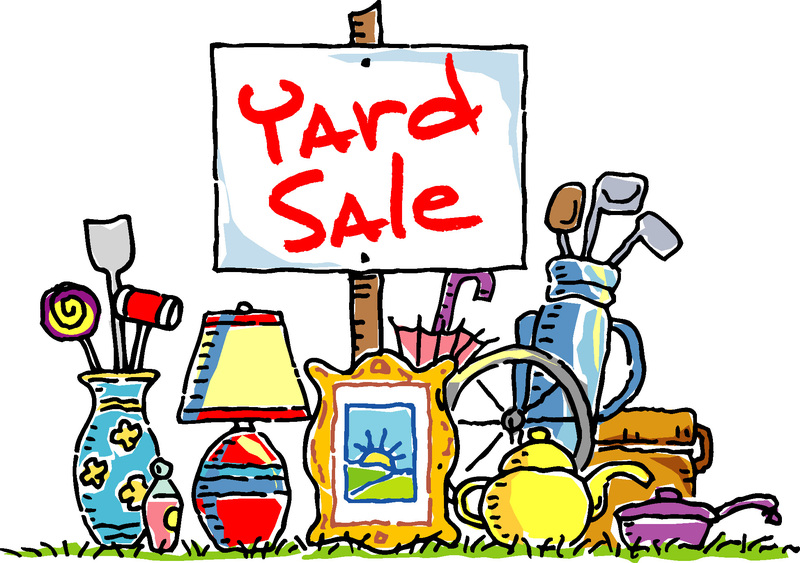 There are always lots of treasures to be found at our Spring Yard Sale! Featuring household items, clothing, books, DVDs, toys, dishes, and the ever-poplar baked goods and preserves table! 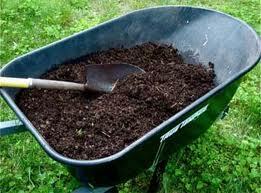 Featuring top-quality compost. Available by the bag or in bulk. Join us Saturday, March 2 from 6:00 p.m. – 8:00 p.m. for our annual Family Fun & Games Night. 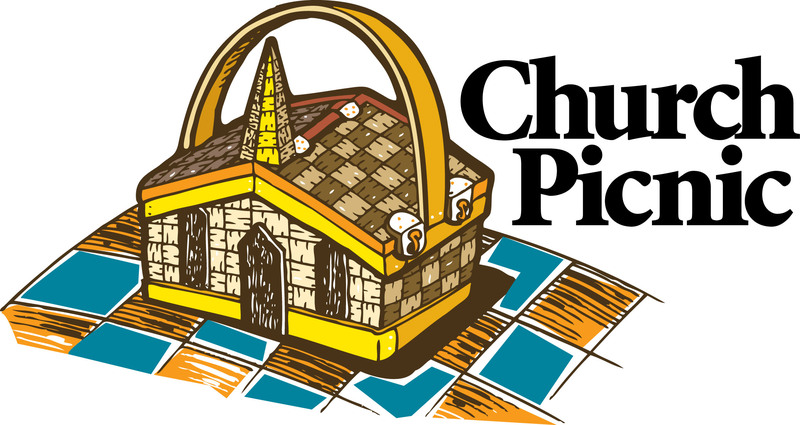 Come, try your hand at any of dozens of board games, participate in a crokinole tournament, play Twister, and enjoy fantastic snacks at this inter-generational event hosted by our Sunday School! Monday, October 15 @ 7:30 p.m. Featuring Jolee Patkai, Keila Glydon, Joan Reeves, Judy McGregor, and Colleen MacPhee in a musical tribute to Loretta Lynn, Crystal Gayle, Patsy Cline, Tammy Wynette, Anne Murray, Connie Francis, and Rita MacNeil. 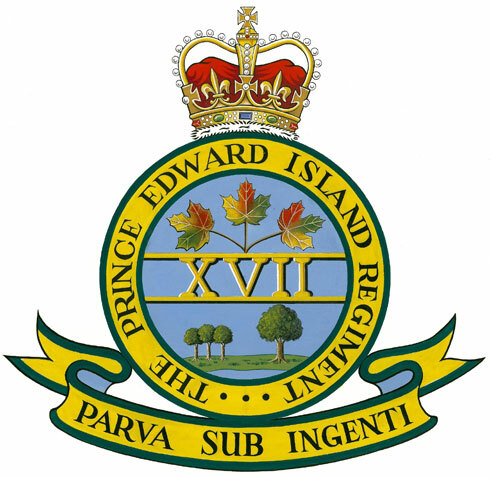 Tickets are $12 and are available by calling Lois at 902-368-8246 or Jeanette at 902-892-2974. Sunday, October 21 @ 6:30 p.m.
It’s also the month the Presbyterian Church in Canada celebrates “Heritage Sunday” when we acknowledge our heritage as Christians and Presbyterians. 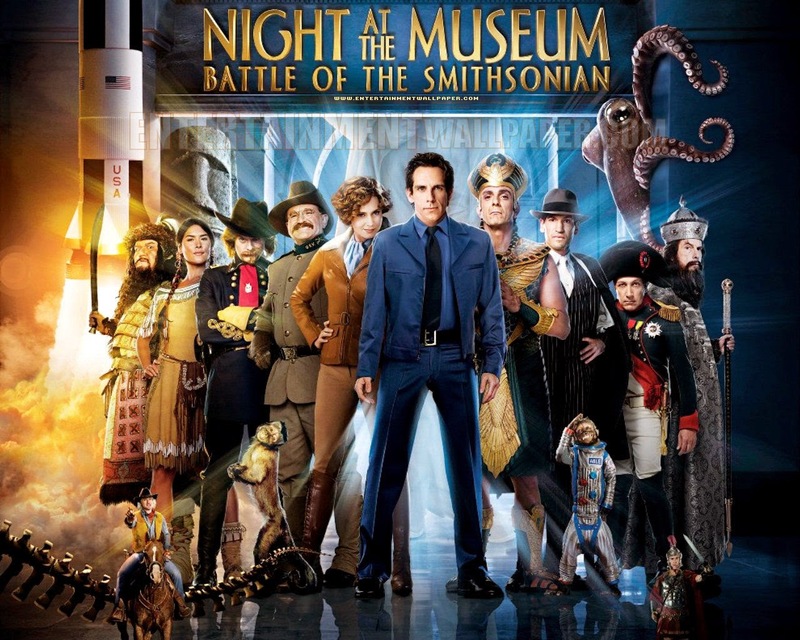 With that in mind, our movie feature this month is a fun play on history as we host another Sunday Night at the Movies on Sunday, February 18 at 6:30 p.m. and present “Night at the Museum: Battle of the Smithsonian”. It’s a wild ride as historic figures from the past come to life. Suitable for all ages. Once again, St. Mark’s has a team in the Coldest Night of the Year walk-a-thon in support of Harvest House Ministries. 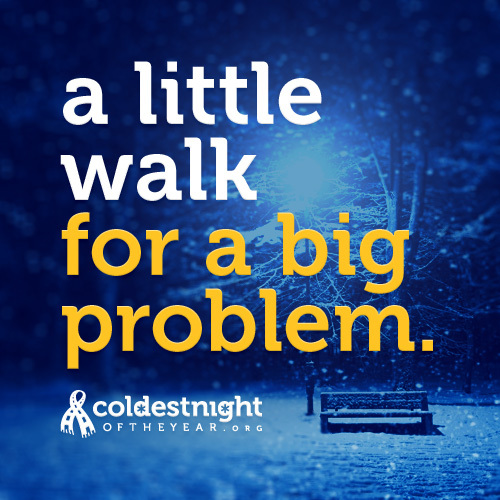 The walk takes place on Saturday, February 24 @ 5:00 p.m. Join the team or, if you’re not able to walk, sponsor the team by going to CNOY.org and follow the links to Charlottetown and to the St. Mark’s team. Help us make a difference for those who need it the most! It’s that time of year again! 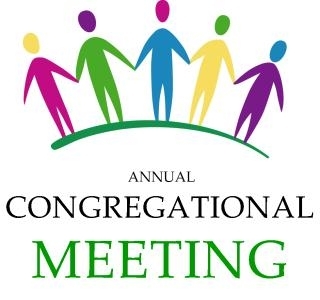 Our Annual Meeting will be held Sunday, February 25 immediately following the morning service.